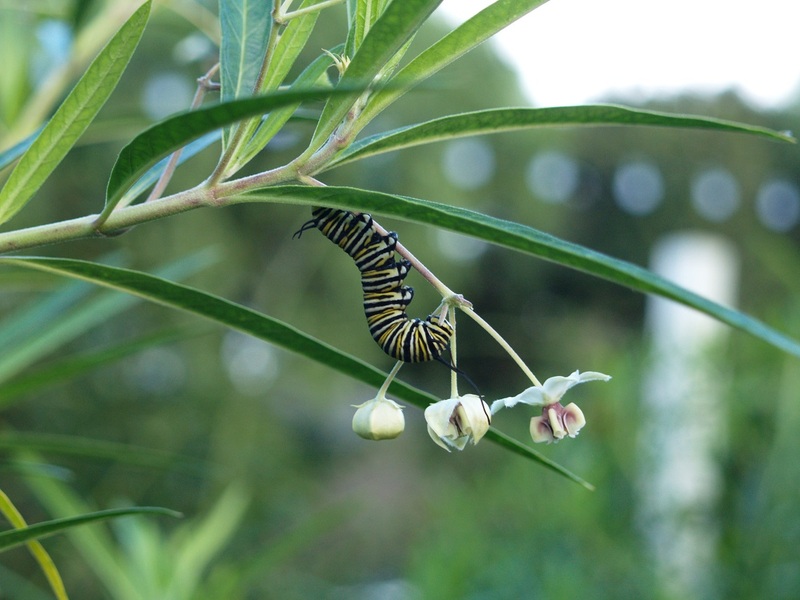 In the mild Southern California coastal climates, many kinds of milkweeds may be grown in the garden. Two of the best are Asclepias curassavica and Asclepias physocarpa, both of which are evergreen and nearly everblooming in frost-free areas. However, many cold-hardy species such as Asclepias tuberosa may perform poorly due to lack of winter cold and summer heat. Buy plants in nurseries or by mail anytime they are available. Do NOT use pesticides on milkweeds, or you will kill the butterflies and their children that live on them. Cut back plants in late winter to promote new spring growth. Sow seeds in flats of potting soil when weather is warm. Fertilize lightly in early spring to promote new growth. Propagate by seed when weather is warm. Transplant young seedlings to larger pots and grow on before planting in the garden. If desired, divide and transplant mature clumps in late spring as new growth begins. 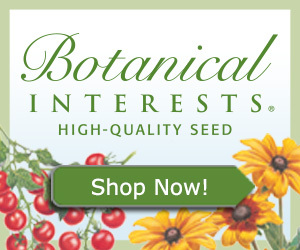 Fertilize in early summer to promote vigorous growth. If you don\'t want seed pods and seeds, remove seed pods before they ripen to promote more flowers. Orange aphids and the larger orange and black bugs which eat them will not spread to other kinds of plants and do little harm. Don\'t harm them. Fertilize in early fall to prolong growth and bloom.